This looks just like my neighbor’s room. 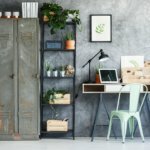 You now have your own little corner in the world to use for relaxing, studying, and sleeping, but you want it to look unique, and reflect your style. 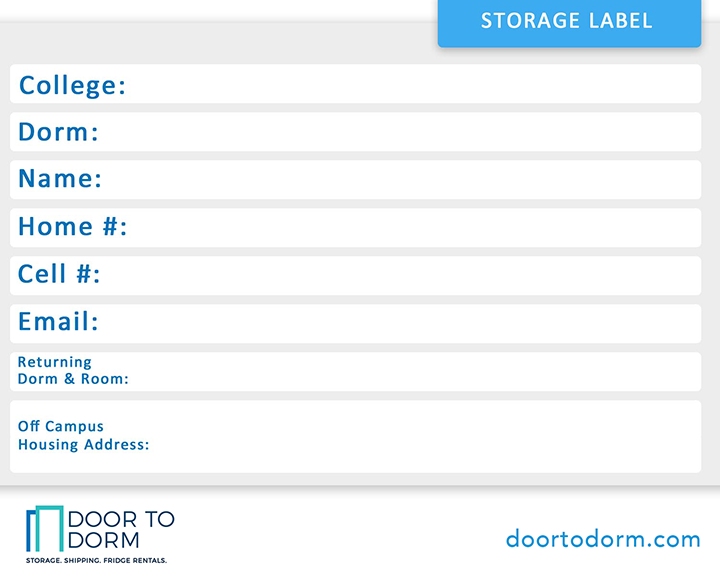 Here are a few tips on how to take your boring dorm room to a new level of awesome! 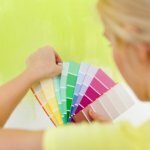 Decide how you want your dorm to make you feel and choose a color to evoke those feelings. A vibrant red or orange can be energizing. Yellows can reflect cheerfulness, while blues and violets can create a very serene ambience. Find several elements like rugs or pillows to showcase the color you select and place them throughout your space as contrasting pops to a neutral background. Select a theme that you are passionate about. Picking a theme you love is a nice way to show your personality at a glance. 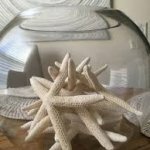 Maybe you love the ocean and want to incorporate shells and nautical decor throughout your space, or maybe you’re a fan of old hollywood movies and want to hang Marylin Monroe posters up and place film reel paperweights on your desk. Whatever your style, you can really set your space apart by putting a lot of your interests into it. Just make sure to stay consistent with your theme so it looks put together. Chances are, your dorm allots you a pretty tight space. That means you need to maximize that space. You can accomplish this by incorporating multi-functionality anywhere you can. 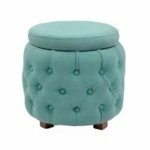 One idea is buying a small ottoman that you can use as a footstool, additional seating, or even storage, if the top comes off. Another option is using a wall organizer that looks like a decorative piece. You can make a space look more luxe by adding elements found in nature. Plants are a great way to both improve your room’s oxygen quality and make a decorative statement. You can also easily replicate the look of natural stones like marble or granite by covering your desk or other surfaces with removable contact paper. It’s completely normal to feel homesick while living in your dorm. 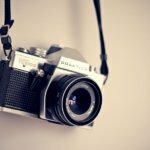 That’s why it’s important have pictures throughout your space that help you with your nostalgia fix. Having pictures of loved ones, especially in a workspace can be a nice break from the stresses of homework and deadlines. So, bring on the life memorabilia.